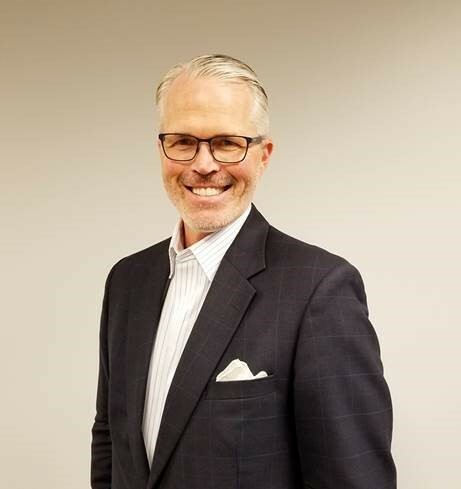 The Plexus Groupe, an innovative, client-focused insurance brokerage and risk management consulting firm, has hired Todd Neaves as Vice President of Business Development in its Oklahoma City office. Neaves brings a wealth of knowledge and experience working in the Oklahoma area with employer’s benefit plans, said CEO and Founder of The Plexus Groupe, Walter R. Fawcett, III. For more information on strategic insurance solutions, please contact the firm at 847-307-6100 and ask to speak to a client executive. The Plexus Groupe (Plexus), a national insurance brokerage and risk management consultancy with an international network, has hired sales executive Wes Hornsby as a Vice President of Business Development. 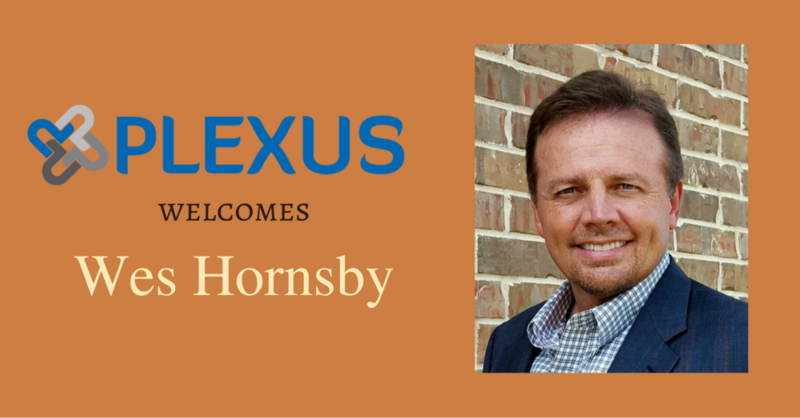 Hornsby will work out of Plexus's Dallas, Texas office. Hornsby brings more than 20 years of sales leadership, business operations experience, and strategic planning expertise. He was most recently with Aflac, where he tailored benefit plans for clients via brokers, self-funded groups, and enrollment/software-solution companies. He has also held key sales roles with SurePoint Medical LLC, Rocky Brands, Inc., Allstate, and Bayer/Siemens. "We are excited to welcome Wes to Plexus," said Brian F. Griffin, Plexus President and Chief Revenue Officer. "His innovative, strategic, client-focused approach, coupled with his vast experience and success in employee benefits and property and casualty, makes him a perfect fit for us. His addition is yet another example of our commitment to bolstering our already strong Dallas market presence." Plexus offers expertise in property and casualty, employee benefits, corporate retirement plans, personal lines insurance, human resources administration/consulting, benefits technology services, and mergers and acquisitions. Additionally, the Plexus Global Network gives clients access to insurance placement in 130 countries around the world. Plexus has four offices: Deer Park, Ill. (headquarters), Chicago (Loop), Dallas, and Oklahoma City. For more information on Plexus's strategic insurance solutions, please contact the firm at 847.307.6100 and ask to speak to a client executive, or contact us via the Web.